Twitter has been awash with hot takes and conflicting DC reports concerning Henry Cavill’s Superman, but it should be noted that The Hollywood Reporter’s scoop alluded to the seemingly inevitable departure of Ben Affleck, who appears to be finished with the Caped Crusader. This growing uncertainty has led to all sorts of Bat-shaped rumors popping up online, including casting tidbits linking Oscar Isaac and Game of Thrones mainstay Kit Harington with the coveted role of Bruce Wayne. Neither actor is officially in contention for the part, mind you, but it’s a timely reminder of the misinformation that tends to plague the Warner Bros. franchise. 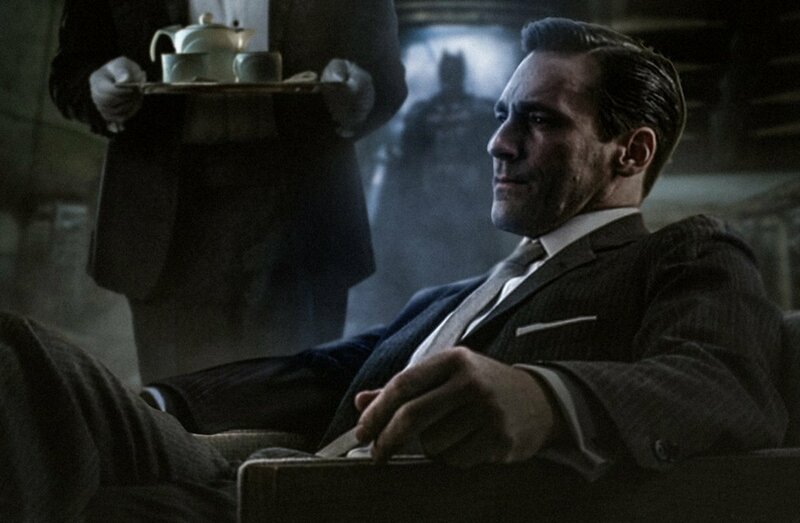 Over on Twitter, though, the supremely talented BossLogic has produced a cracking piece of concept art that renders former Mad Men star Jon Hamm as the next Bruce Wayne. And it’s certainly caught the attention of Josh Gad. The Murder on the Orient Express actor is no stranger to casting rumors, and has consistently teased his involvement in The Batman for months, during which time he’s put himself forward for the role of Oswald Cobblepot – better known to you, I and the people of Gotham as the infamous Penguin. And with Jon Hamm seemingly in contention to play the part of Batman in lieu of Ben Affleck, Gad has now taken to Twitter to share an animated .GIF of, you guessed it, the Penguin.